Whether you need a new water heater installed, a leaky toilet fixed, or want to start an addition project, the master plumbers of Huber Plumbing are here to guide you. 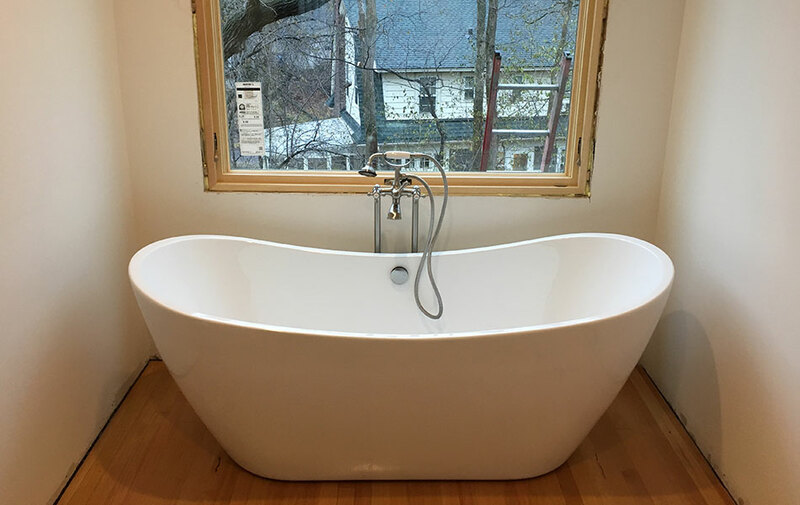 When it comes to remodeling and adding onto your home or small business, we take the time to understand your needs & care about your satisfaction. 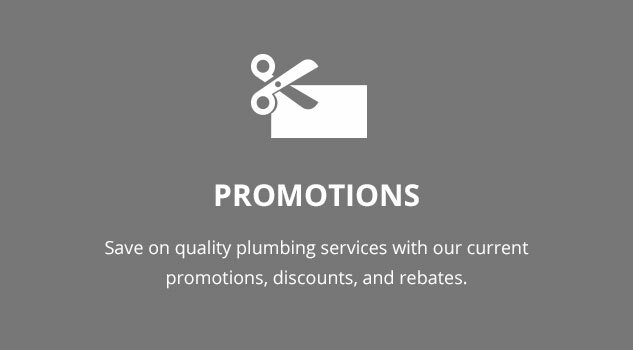 Motivated by a mission to not only provide the highest level of services, but to also educate and guide the customer, our master plumbers are here for you. At Huber Plumbing Company, we value trust and honesty over everything when it comes to our customers and their homes. 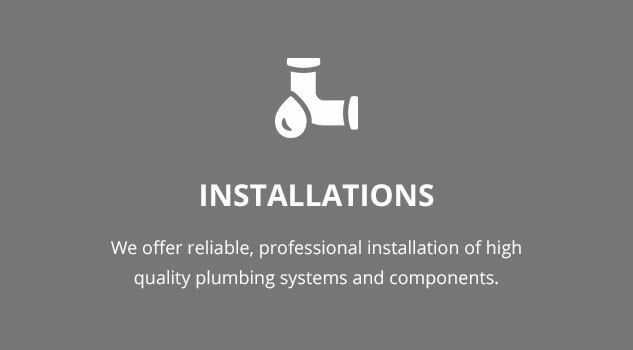 We provide homeowners and small businesses with honest and dependable plumbing services. 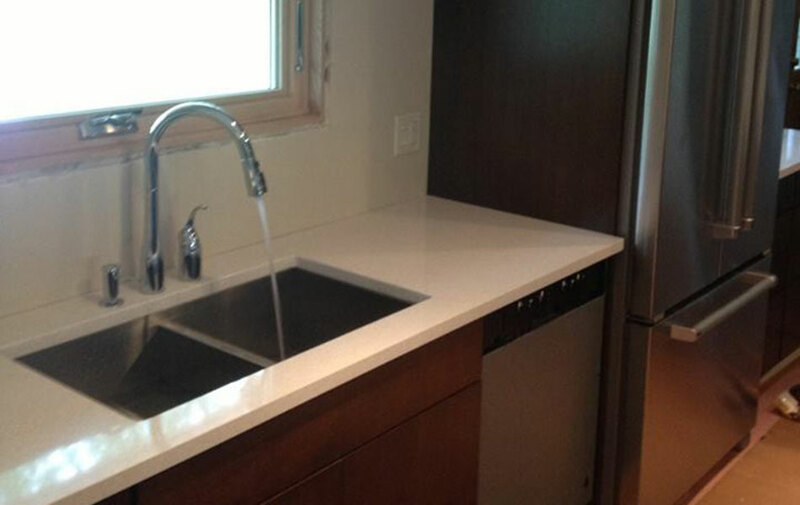 Services range from installation, maintenance, and repairs to full remodels and additions. Contact us for a free estimate today. 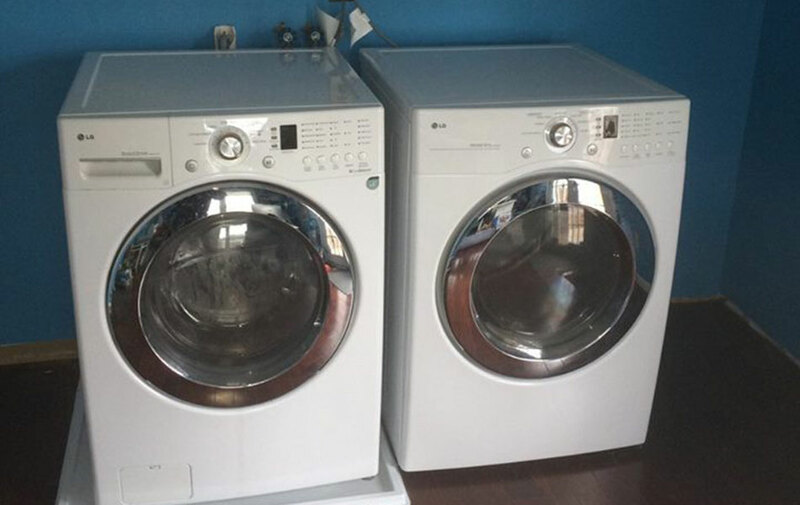 We pride ourselves in customer service and the quality of our work. 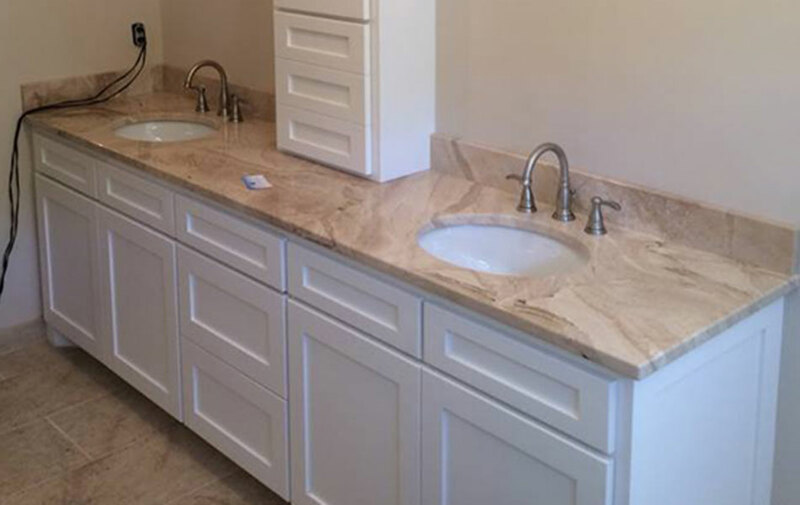 When it comes to remodeling and adding onto your home or small business, we take the time to understand your needs. 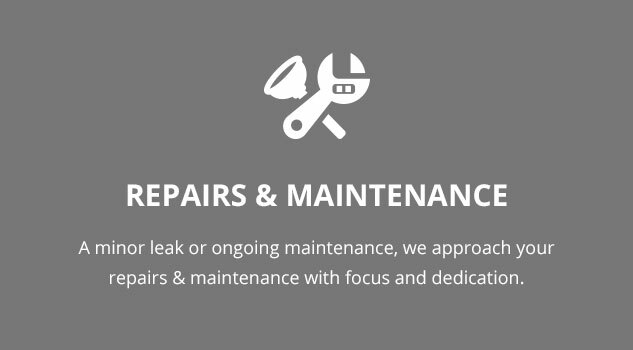 Our process and any potential issues will be communicated prior to beginning the work to answer any questions you might have and to avoid those issues to the best of our abilities. 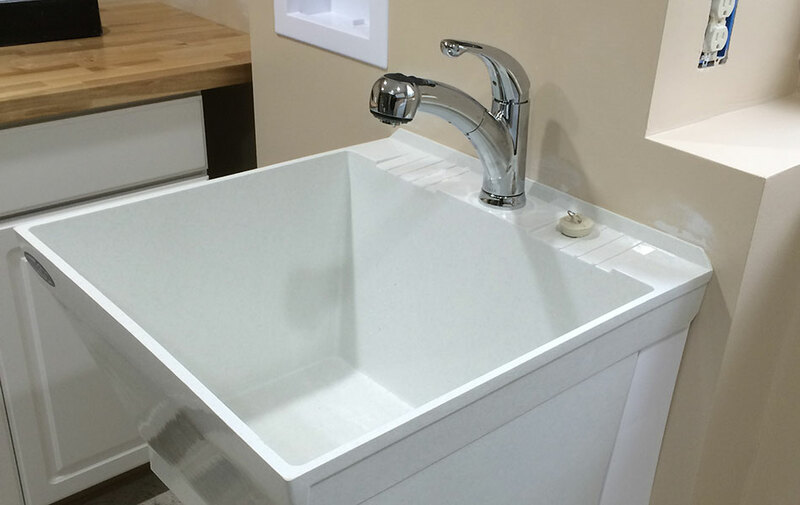 Check out some of our recent projects and our preferred showrooms!